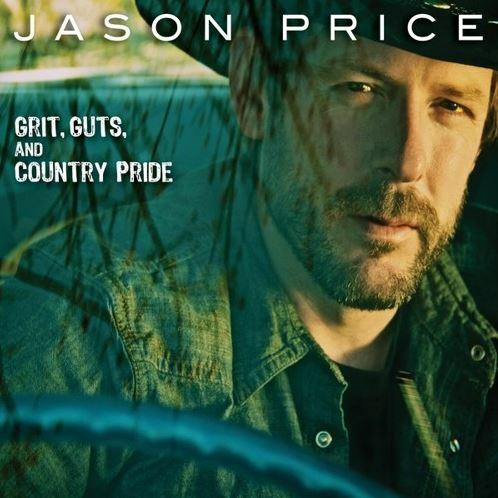 Nova Scotia based country singer/songwriter, Jason Price released his debut album, “Grit, Guts and Country Pride” this past August. The album features ten tracks and was recorded in Nashville, TN. Jason has a very classic baritone voice that is made for country music. I had the chance to see Jason perform during NSMW in Yarmouth, NS this past September, and although I only caught one song, I could see he possessed pure talent. The album starts with “It Takes A Woman” and I immediately knew this would become one of my favourites. 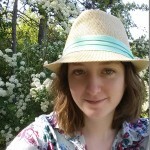 It reminds me of a classic country song, but also features the modern country sound. It’s the type of song that you can’t help but get pulled into and sing along with almost instantly. The sixth song, “Small Town, Big Time” is another that quickly had me pulled in. 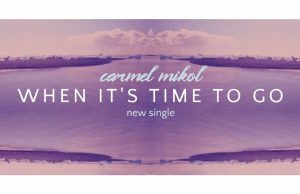 It’s a fun song filled with energy and you immediately want to hear it performed live. It’s the type of song that I just can’t get enough of. The album closes on with “Old School”, another upbeat track and shows the talent that Jason possesses. This song talks about old school country and it’s clear that Jason sticks to that classic “old school” sound and he does it flawlessly! 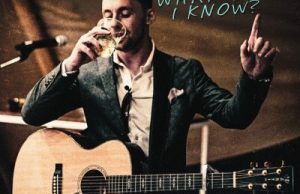 Give Jason a listen and whether you’re a fan of “old school” or “new school” country, you will find some songs that you will thoroughly enjoy.